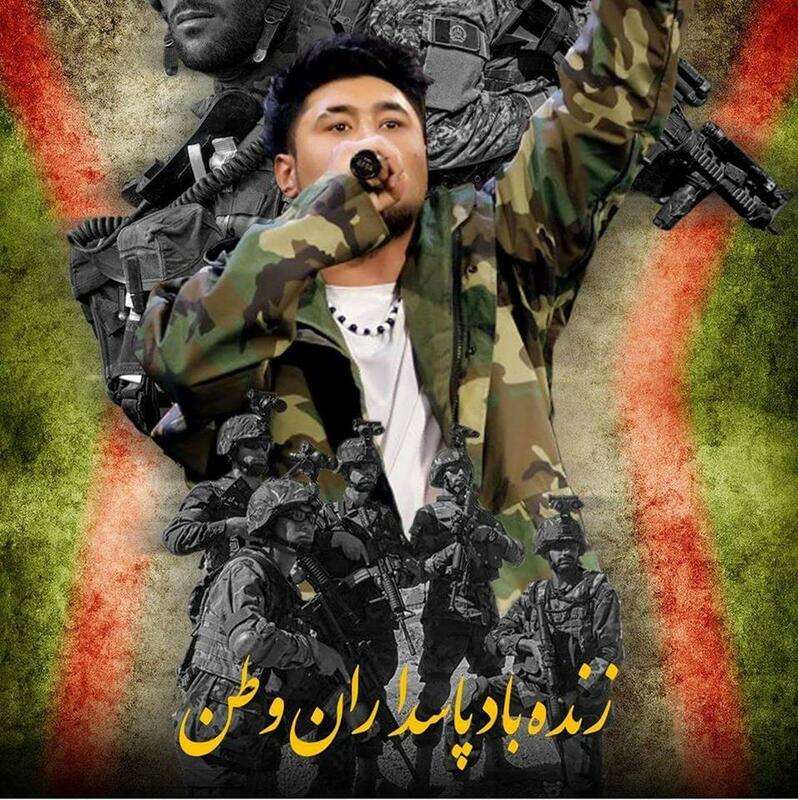 Sayed Jamal Mobarez Won Afghan Star competition . He is the first rapper has its first place in Afghan Star . In the 12 season of Afghan Star , if there is someone I truly hail, pray, and thrive for to win after Mobarez , it is the effortlessly graceful and immensely talented .